View our wide range of equipment rentals to help complete your next project. 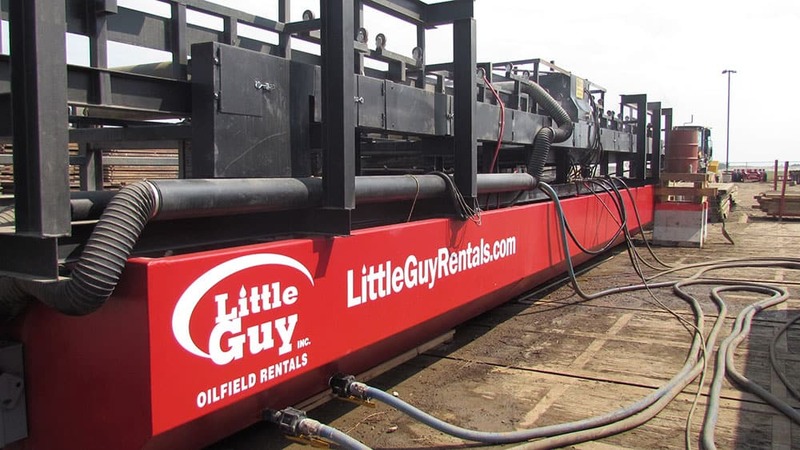 Little Guy Rentals offers a wide range of matting solutions from rig mats to swamp mats. Little Guy’s access mats have many applications through various industries. They provide access to remote areas, protect delicate landscapes from damage and reduce recovery costs. Our composite access and ground protection mats create temporary roadways for vehicles, trucks, equipment and also provide temporary flooring for special events and other industrial applications. Our MatWash 360˚ System prevents the risk of contamination when working in environmentally sensitive areas. We are continuously maintaining and upgrading our equipment to ensure that is stays in top operating condition. 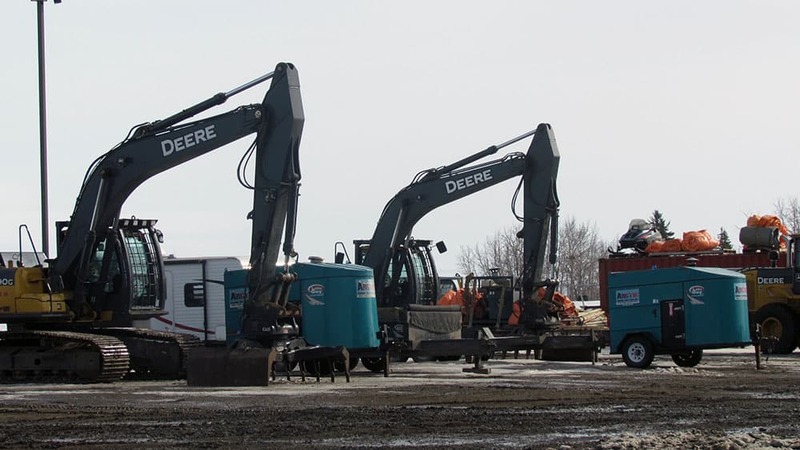 Our ground thawing equipment and services will allow you to ensure your job site continues to run smoothly. Reliable Service. Any time. All the time. 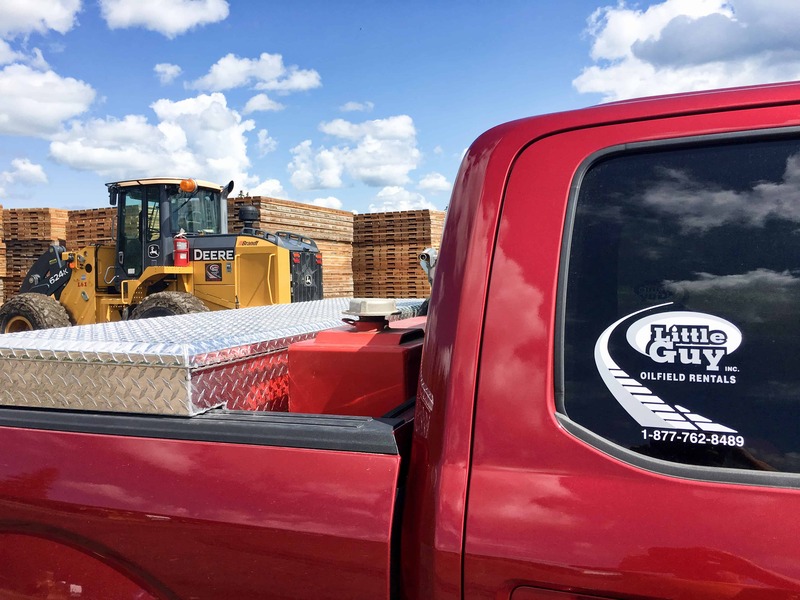 Little Guy Oilfield Rentals is an industry leader in turnkey access matting solutions in Western Canada. This also includes mobilization, demobilization and cleaning. 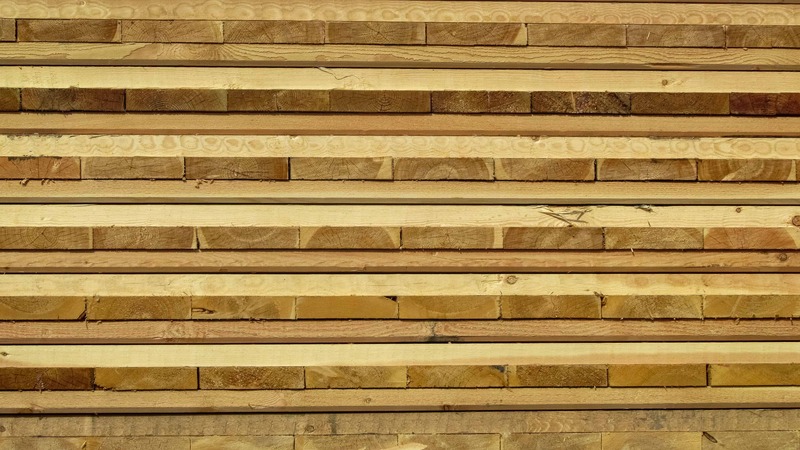 We offer a wide range of access matting solutions to meet our consumers needs. Our modern fleet of equipment and support vehicles is second to none and we work hard to continuously maintain and upgrade them. This ensures that those who use our products receive the highest level of quality equipment to assure efficiency and safety. Little Guy makes a strong effort to be environmentally conscious and safety focused. In the past year, we were proud to introduce our latest product, the MatWash 360˚ System. MatWash 360˚ reduces the risk of contamination when moving mats from site to site in environmentally sensitive areas. In order to guarantee the best service to our consumers, our skilled and experienced team offers 24/7 emergency response service in case of any unexpected onsite occurrences.